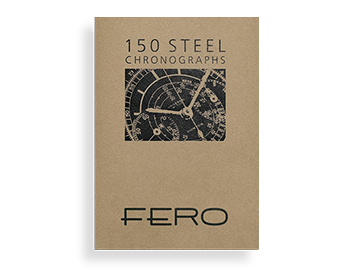 This timepiece is one of the earliest examples of the 6240 reference. The dial displays “Rolex Cosmograph Oyster”, a concept that is forerunner to the better-known “Oyster Sotto Paul Newman” as both variants feature the word “Oyster” below “Rolex Cosmograph” turning the typical dial layout upside down. Exceedingly rare, research shows that only a handful of these watches are known. Other particulars are the first generation pushers with the brass peeking through, which have aged with patina. 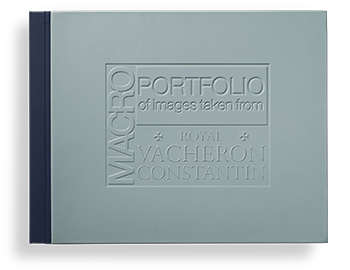 This is one of the trophy timepieces included in the thematic auction on May 12, hosted by Phillips in association with Bacs and Russo at La Réserve, Geneva. This Rolex Daytona is a very rare variant of reference 6239. Featuring a black grené dial bearing “Rolex Cosmograph” printed in white, its bi-color configuration is incredibly striking and provides a powerful visual contrast. This watch displays a “T Swiss T” designation at 6 o’clock rather than “Swiss”. 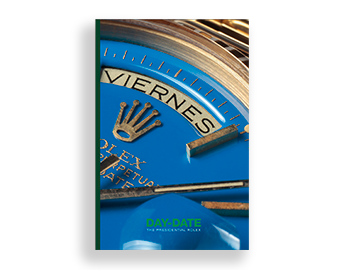 This layout shows how the reference gradually evolved, demonstrating how Rolex developed its repertoire by going through its various creative stages. This chronograph is one of the dream timepieces included in the thematic auction on May 12, hosted by Phillips in association with Bacs and Russo at La Réserve, Geneva. To the best of our knowledge, there is no other Daytona reference 6240 that features this dial configuration and color scheme in Rolex’s production. Its proportions are also quite unique, due to its oversized subsidiary registers. Any Cosmograph boasting oversized registers is called today a “Big Eye”. This example’s characteristics are underlined by the fact that the dial omits any Cosmographs and Oyster. 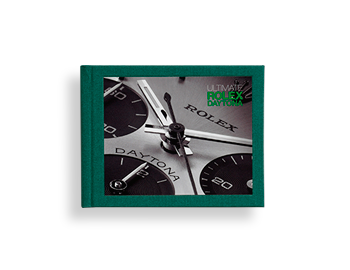 This Daytona timepiece was presumably created before exotic dials were serially produced and during a time when Rolex experimented with various design codes. Thus, “The Neanderthal” provides a rare window into the inner workings of Rolex. 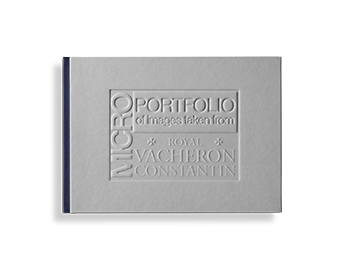 It is one of the timepieces included in the thematic auction on May 12, hosted by Phillips in association with Bacs and Russo at La Réserve, Geneva. 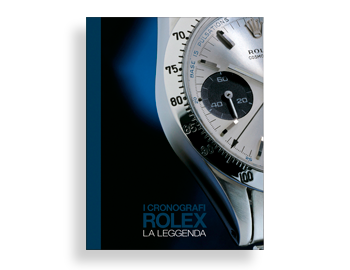 Launched in 1963, reference 6239 was initially cased in stainless steel and the very earliest examples did not display the “Daytona” script. 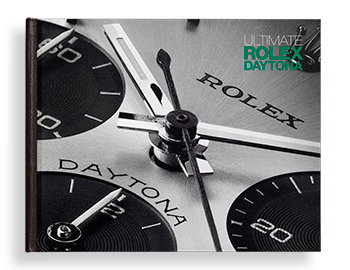 It was only later that Rolex experimented by printing “Daytona” in different positions on the dial. Featuring a grené dial colored like Gandalf’s robe, this early reference 6239 is one of the first examples to bear the “Daytona” signature. It displays the designation suspended below the “Rolex Cosmograph” inscription. Another important feature is the early brushed bezel. This chronograph is one of the dream pieces included in the thematic auction on May 12, hosted by Phillips in association with Bacs and Russo at La Réserve, Geneva. This most probably unique yellow gold Rolex reference 16518 was made upon special order by the renowned jeweler Van Cleef & Arpels. This example houses a dial featuring a printed “V.C.&A.” signature. It is to the best of our knowledge, the only one of its kind. Moreover, the jeweler’s internal code 7H364-5 is punched on the underside of the lug. This code is also repeated on the inside of the deployant clasp. This king of automatic wristwatches is one of the timepieces included in the thematic auction on May 12, hosted by Phillips in association with Bacs and Russo at La Réserve, Geneva. For many years it was commonly accepted that Rolex only produced manual winding Cosmographs in stainless steel or yellow gold, and never in platinum, white or pink gold. Yet for one lucky customer, Rolex created a one-off unique Cosmograph cased in white metal. Research shows that this watch was manufactured in 1970 and made upon special order for a German retailer. It is our understanding that this watch was internally assigned with the reference number 6265/9. Originally found with a leather strap, now fitted this with a white gold bracelet to enhance its visual appeal. This watch features a black “sigma” dial and contrasting silver graphics. Sold to benefit Children Action, it is one of the trophy timepieces included in the thematic auction on May 12, hosted by Phillips in association with Bacs and Russo at La Réserve, Geneva.